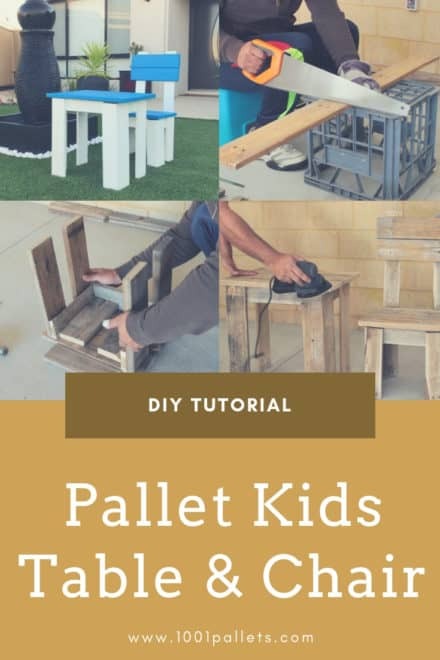 Fun pallet crafts for kids can include projects that you build with your children or for your children. Make wooden toys, toy boxes, toy chests, playhouses, and more! Save money and enjoy let your kids use their imagination instead of the TV! 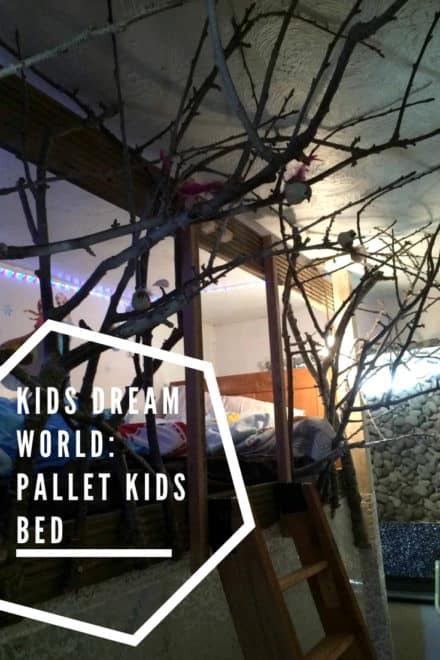 Fun pallet crafts for kids: Put down the electronics and Enjoy Quality Time! Electronics and video games don’t give your children the experience of using their imagination or physical activity. 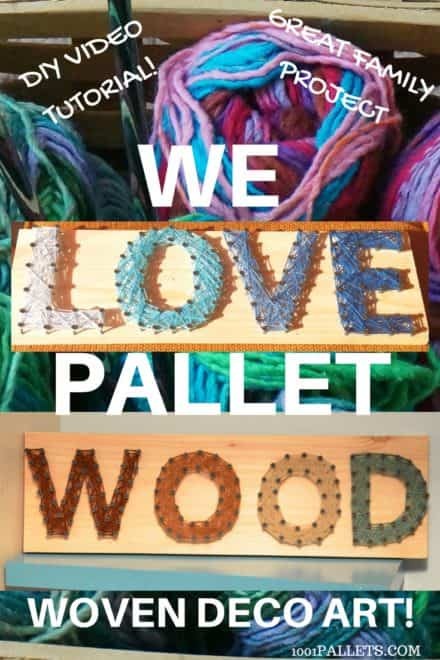 1001pallets.com has many amazing crafts for your kids, from small toys to large, amazing play areas. Our budget-friendly ideas also include kid-sized furniture, kid’s bedroom ideas, bunk beds, children’s desks, ride-on toys, games, and even physical education equipment. Add a pallet chalkboard to your kid’s room, or make a laundry sorting area to keep the room neat. You’ll even find step stools to make the bathroom more accessible for your little ones. If your style is modern, rustic, country, industrial, or eclectic, you’ll find an idea that suits your home decor. Don’t waste thousands on a playhouse. Help the environment and help your bank account – build it yourself! 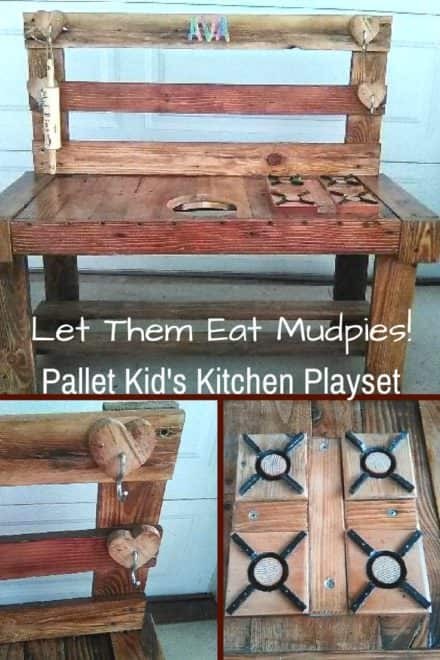 Fun pallet crafts for kids: Put down the electronics and Enjoy Quality Time! Electronics and video games don't give your children the experience of using their imagination or physical activity. 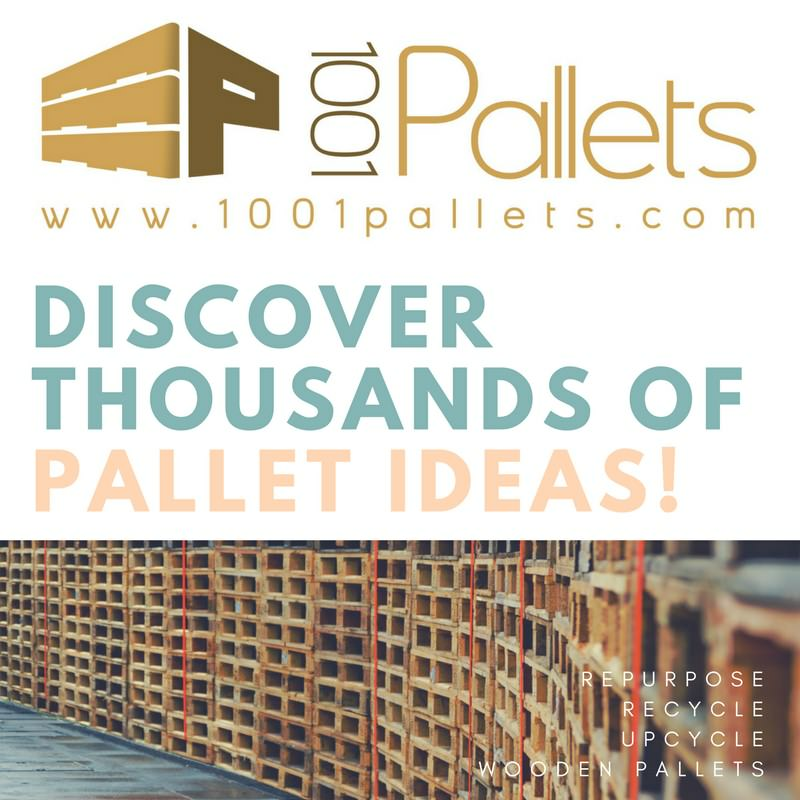 1001pallets.com has many amazing crafts for your kids, from small toys to large, amazing play areas. Our budget-friendly ideas also include kid-sized furniture, kid's bedroom ideas, bunk beds, children's desks, ride-on toys, games, and even physical education equipment. Add a pallet chalkboard to your kid's room, or make a laundry sorting area to keep the room neat. You'll even find step stools to make the bathroom more accessible for your little ones. If your style is modern, rustic, country, industrial, or eclectic, you'll find an idea that suits your home decor. Don't waste thousands on a playhouse.  Help the environment and help your bank account - build it yourself! 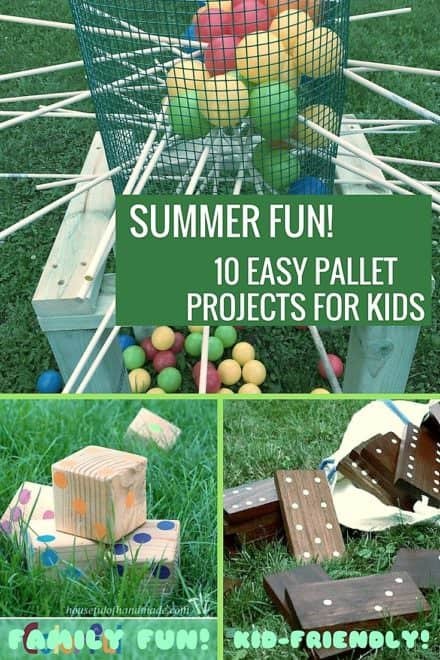 10 Kid-friendly Pallet Projects For Summer Fun! 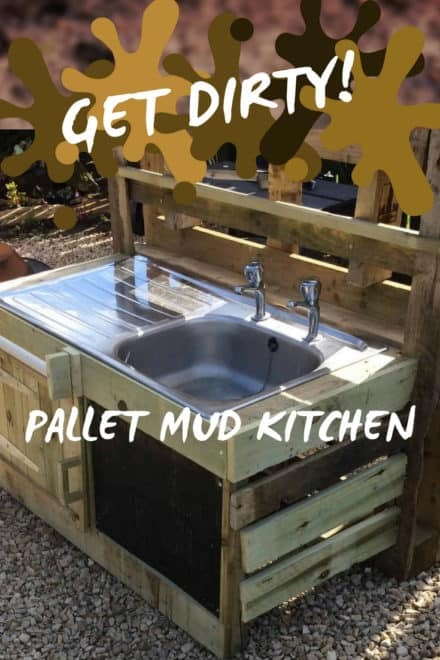 Everyone knows that a dirty child is a happy child, so to encourage their imagination and allow them to play in the dirt, make them a simple mud kitchen. The snows are receding, and Spring has sprung. I was thinking how to help our feather friends who are building their nests and planning their families so how do I help them? 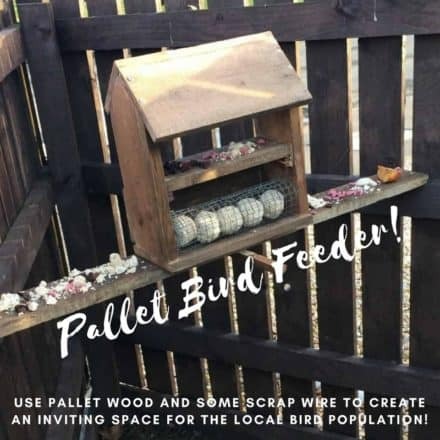 By creating a bird feeder/table to help them, grow big and strong. Pallets to the rescue two boards and we can build a feeder. 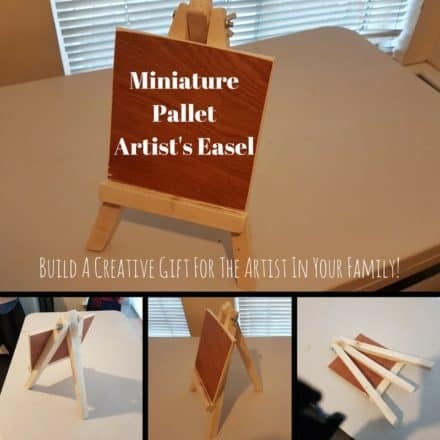 Miniature Pallet Wood Artist's Easel As A Gift! 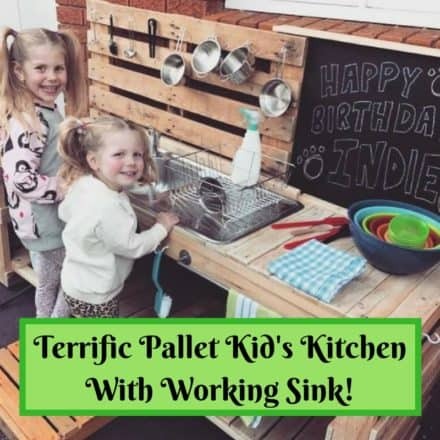 Outdoor Pallet Kid's Mud Kitchen With Working Sink & Deck! Endless fun in the summer months… working with lots of fun kids features… allows umbrella to be fitted to give protection… outdoor light if wanted… just add your own kitchen accessories and let the washing /cooking and fun begin! 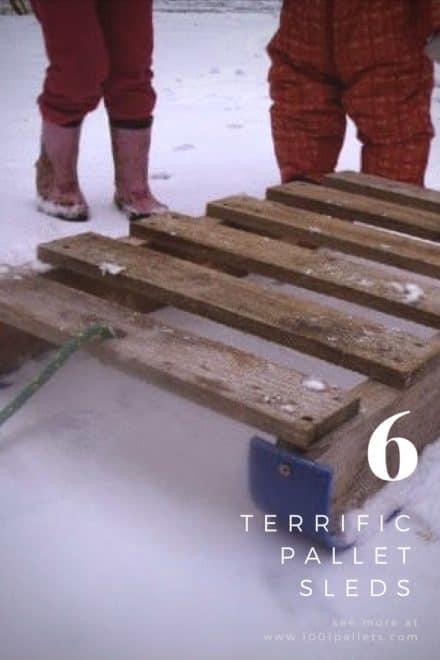 6 Terrific Pallet Sleds You Can Make Quickly! Pallet Woven Deco Frame: Fun Project With Kids! Recently, I have found that my Zen place is in the garage working with wood. I am a full-time student working on my Master’s Degree. As a break from studying I go and look at the pieces, I have on hand from pallets and whatever else. 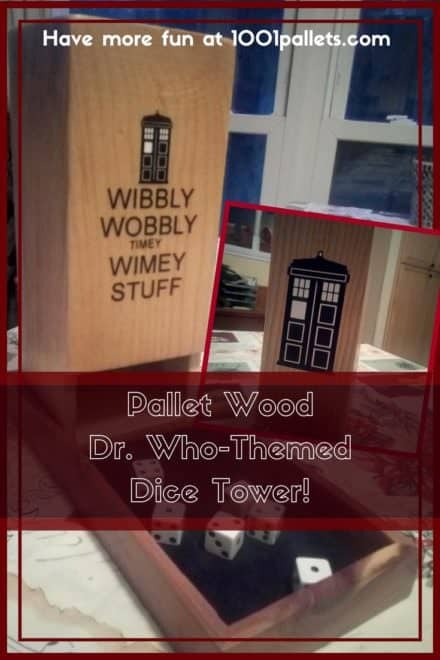 My niece is an avid board-gamer as well as a Dr. Who fan. This project just seemed perfect for her as a Christmas gift.